The industry's first cybernetic blowout preventer (BOP) service to continuously assess status and regulatory compliance to immediately determine course of action when issues arise. 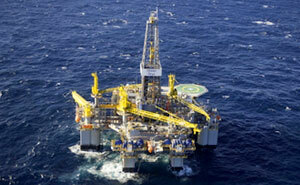 Diamond Offshore has significantly expanded its ultra-deepwater fleet over the past five years. Our ability to keep a strong balance sheet and control costs help us to deliver exceptional operating results. 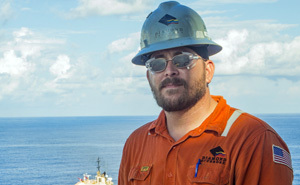 Our ability to deliver results comes from the skill and commitment of the men and women of Diamond Offshore. Our industry-leading safety initiatives confirm our dedication to operating safely and responsibly. 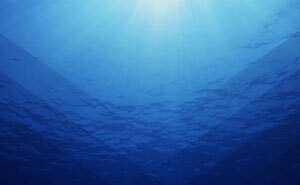 The world's largest ultra-deepwater harsh environment semisubmersible.